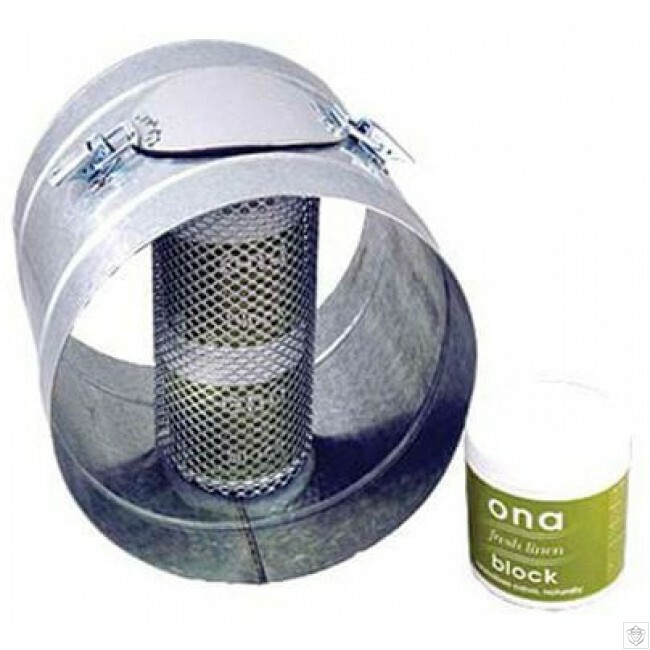 An extra level of air cleaning can easily be added with the addition of an in-line Ona cartridge system. Simply install along your exhaust ducting and insert as many Ona Gels as required. The powerful neutralising effect of Ona destroys any remaining odour molecules. Please note: Ona Gel not included.